Our range of products include klp milling inserts, pace milling inserts, taegutec milling inserts, cnc milling inserts, tungsten carbide milling inserts and korloy milling inserts. 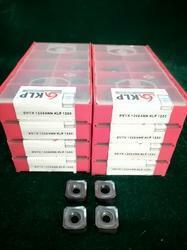 We are leading Supplier and manufacturer of KLP Milling Inserts. 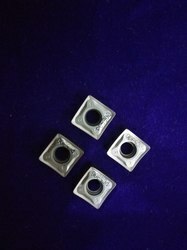 We are Distributor/Wholeseller of Taegutec Milling Inserts. 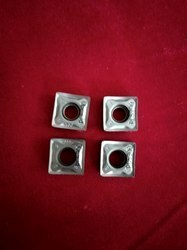 We offer Tungsten Carbide Milling Inserts for steel, cast iron & SS grade. 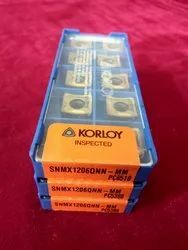 We are Distributor/Wholeseller of Korloy Milling Inserts. 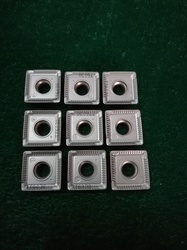 We are wholeseller and distributor of Mitsubishi Milling Inserts. With enriched industrial practice and acquaintance, we are providing our customers with an extensive series of Milling Inserts. 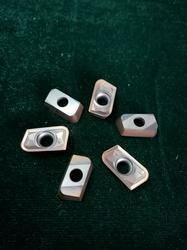 We are offering Indexable Carbide Milling Inserts. 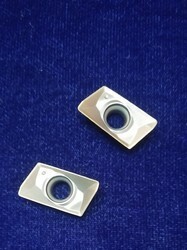 We offer Indexable Milling Inserts.